Devil (2010) Film Review Directed by John Erick Dowdel. Distributed by Universal Pictures. 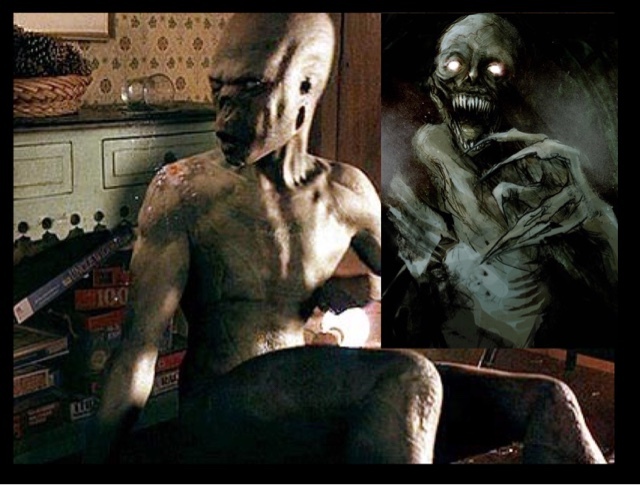 A film produced by M Night Shyamalan,also called night chronicles,as a series of films,which never materialized. Anyway we have a suicide at this building which invites the Devil to Earth in Human form to claim the souls of sinners. We have then random people who all board this lift, the violent person with a nasty temper,a deceitful woman,a pickpocket, a dodgy salesman,and someone with a shameful history. 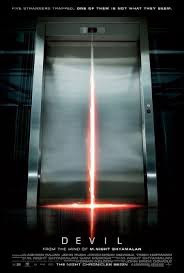 When the lift stops mid floors,the head of security thinks he catches a glimpse of something not of this world, in the lift,and being a very religious man,he says it is all linked to the suicide earlier,with these souls who are to be taken by the Devil Himself. With a hardened but also floored detective,an alcoholic,after the death of his wife and child in a hit and run incident,which no one was ever caught.He and the security guard looking on,unable to stop the events,and horrors that happen in the lift,every time the light goes out,someone is found dead. Now this film is not as good as the premise of the idea itself,and being an avid watcher of thrillers,and horrors guessed correctly who the Devil was quite early on,even though they try to fool you. With the whole thing not being original,even though I had not seen this done before it felt like it had,with ideas that were not original, I even second guessed the ending,and the reason why that detective was the one to attend that day. With a British film called Let Us Prey with a similar idea but set in a police prison cell,is so much better,even the recent film I reviewed the other day Elevator was better than this film. Such a shame as M Night Shayamalan seems to be hitting dirt on everyone of his recent efforts. With The Happening, The Last Airbender,After Earth,but has recently come back to form with the film the Visit,which I cannot wait to see. A disappointing film,with a great idea,which never really materialized,with cliches and characters not original either. 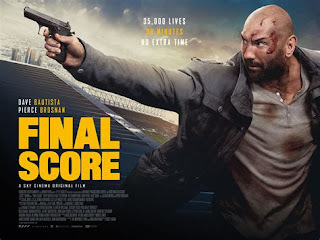 Quite a disappointment of a film,that I have seen since done better by other films.